A market for kids, by kids! They are a talented lot - the Warrandyte Kids! 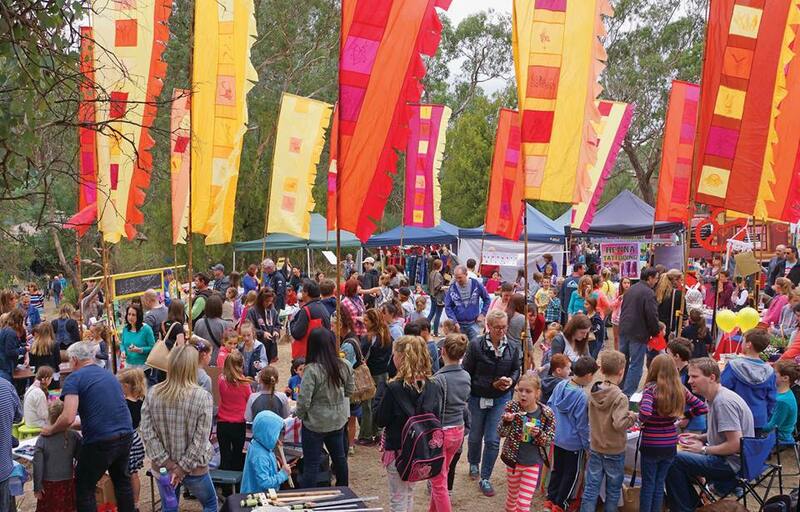 As part of the Warrandyte Festival, the Kids Market each year has become a much loved part of the Warrandyte community. 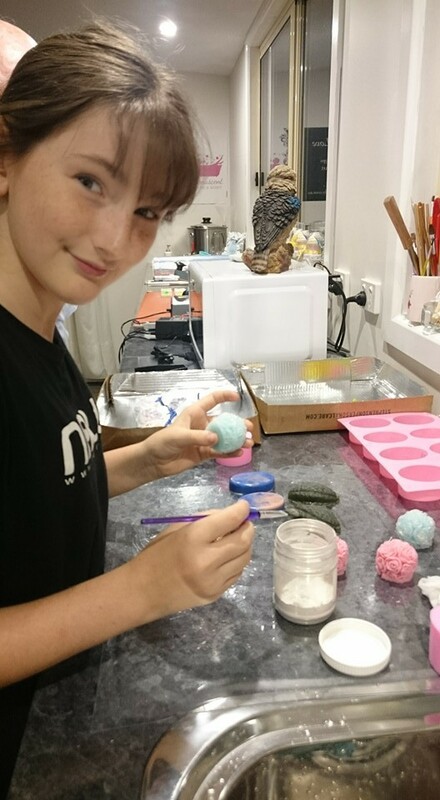 In a wonderfully entrepreneurial event, the kids of Warrandyte spend weeks (sometimes months in the case of growing produce) preparing for their annual market. Parents drop them off and assist in setting up if required and then mostly the kids are left for themselves (with parents close by if needed) to run their own stall, barter and trade and sell their wares. Many see it as an amazing way to earn extra pocket money, without even realising they are practicing maths, beginning businesses, working out the costs of goods and sales and possibly even employing a friend or sibling to assist them. There are bargains galore - as often the cost of goods is mums shopping and the profit from sales is entirely the kids (sigh- Isn't that often the way). 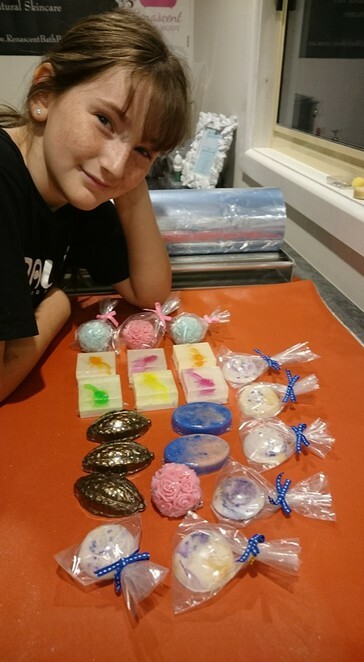 As great as it is for the kids to sell, the other kids love to come along with their pocket money to shop. 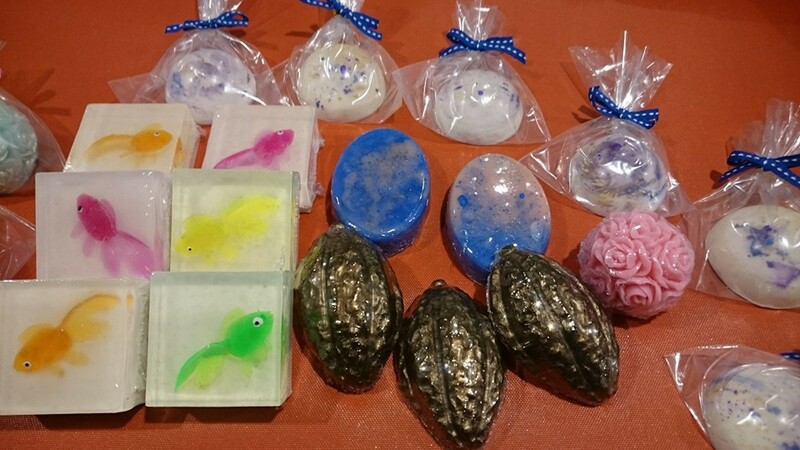 It is one market where their small amount of pocket money will certainly allow them to make some purchases. The Warrandyte Festival Kids Market welcomes local children to run a stall selling any home-made or home-grown goodies. Some bake, others grow, some make Oatmeal and She butter soaps. They practice their packaging (closely watched by Mum, dad or Grandparents). Amidst great excitement they price their goods from 10c upwards, keeping them pretty cheap in the hopes to sell out. Such fun for the kids. Pop along and support all the kids (and grab yourself some home baked, freshly made or grown bargains). Awards will be presented in a number of categories including Most Colourful, Most Creative and Most Environmental plus certificates for all participants. 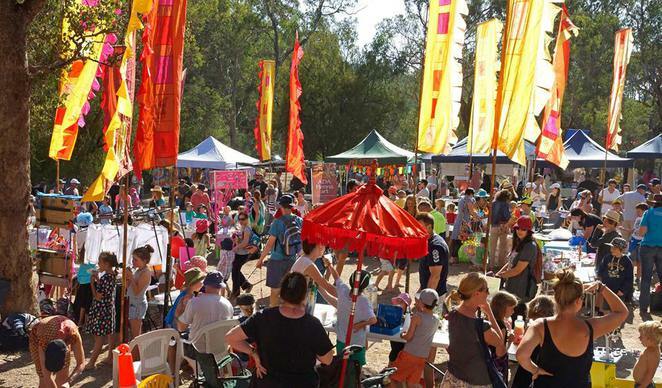 As this is an art and craft market, the Warrandyte Festival Kids Market is about homemade or homegrown items, in-line with Warrandyte Festival guidelines and policies. These are just a few ideas, the kids are encouraged to think up anything they can and advised to be as creative and colourful as they can! All food must be baked, not raw, and may only include dairy if it is baked. An ingredient list must be brought on the day and health and hygiene must be supervised by an adult. Why? Support the kids and grab a bargain! Anything that gets kids participating in events is a good thing, particularly if it helps prepare them for later life.